We managed to get our hands on the brand new Tortuga Setout Divide travel backpack! Expandable from 26 to 34 liters, the Setout Divide has the potential to be the ultimate one bag, for carry on travel and as an edc backpack. 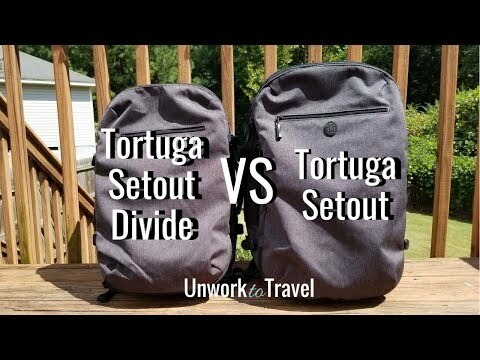 But should you choose it over the original Tortuga Setout travel backpack?